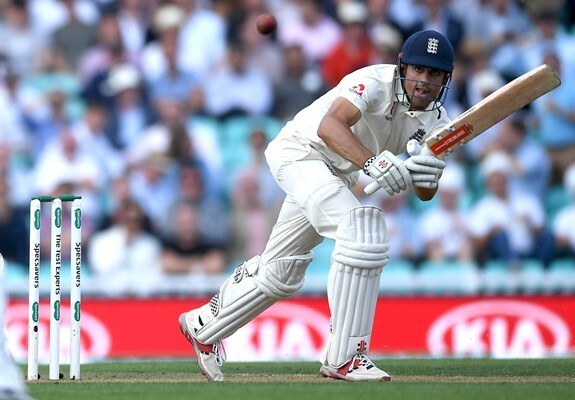 Alastair Cook, one of England’s greatest batsmen, walked away from a test match for the last time, on Tuesday 11th September, after scoring 12,472 runs. 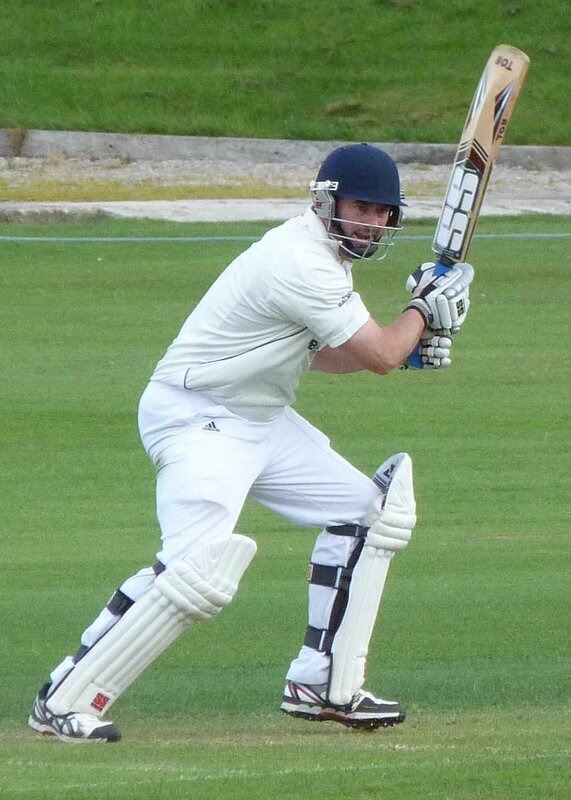 By a spooky coincidence Colwyn Bay’s captain Sion Morris has scored 12,472 runs in the Liverpool Competition. Hopefully however, Sion is not about to retire and hopes to add many more to this total.